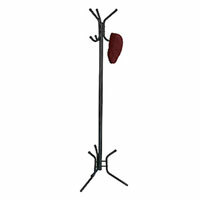 Luggage & Garment Racks give you and your students a spacious and sturdy place to store bags or hang hats, coats, and other garments that are commonly lost or misplaced. 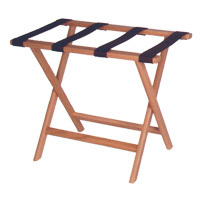 These racks feature practical designs for quick and easy access to your personal belongings. Buy a Luggage or Garment Rack for your classroom today to minimize classroom clutter and cut down on the contents of your Lost and Found box.